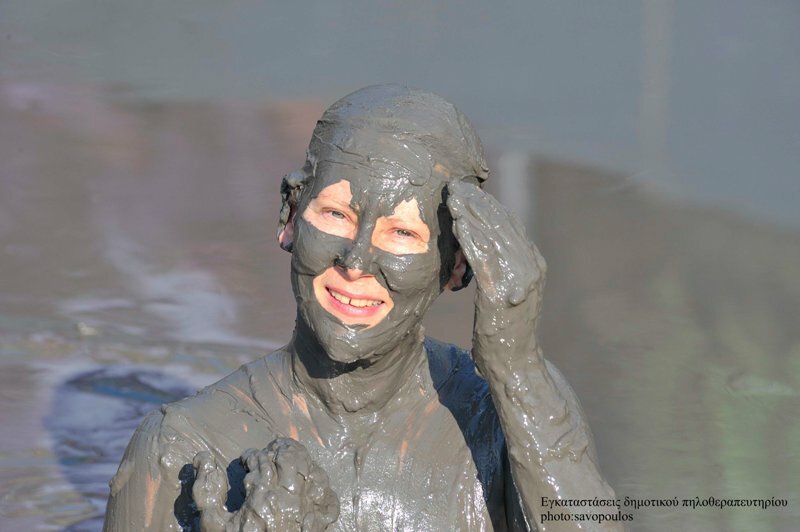 Join the DELPHINIANS , Jayne Claire and company for our annual HEALING at the MUDBATHS in Northern GREECE JULY 13-21 2019 Combine the healing powers of our Mother Earth with the wisdom, humor and wit of our source Delphinians . We will visit archeological sites, impressive caves, beaches, rivers and a Greek island. Always under the direction and protection of our source this is an excursion for your soul! READY TO JOIN US? Contact for more information! !